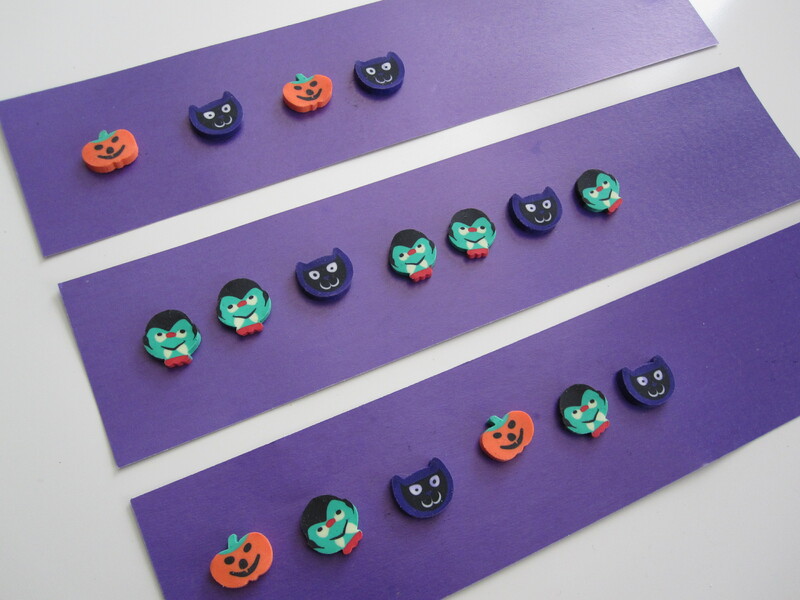 This month will be filled with Fall and Halloween crafts and themed activities . 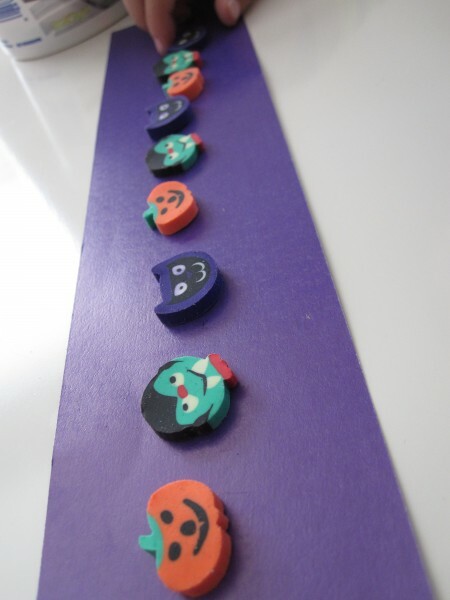 I had to post this one now so that all of you Target shoppers can get to the dollar spot to buy these Halloween erasers before they are gobbled up. 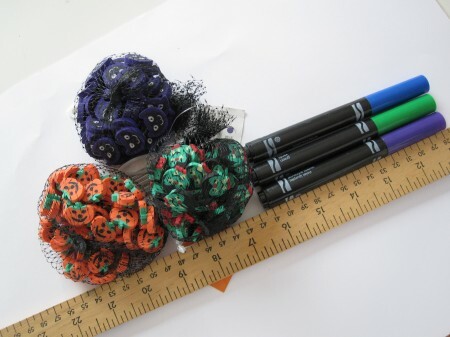 I love using themed mini erasers for learning activities especially as math manipulatives. 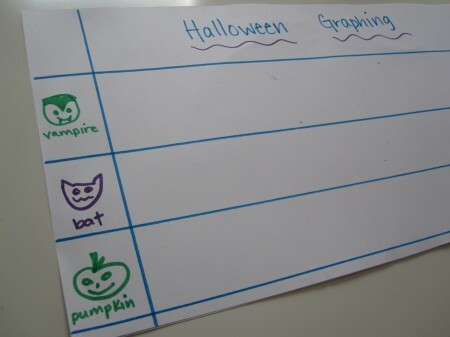 Using manipulatives is a great way to introduce children to graphing. Explain that graphs help us see the answers to questions . Also take the time to make predictions before graphing , such as which row will have the most , which will have the least?Ask them why? I am always fascinated by the reasons why my son makes certain predictions. Gather your materials. 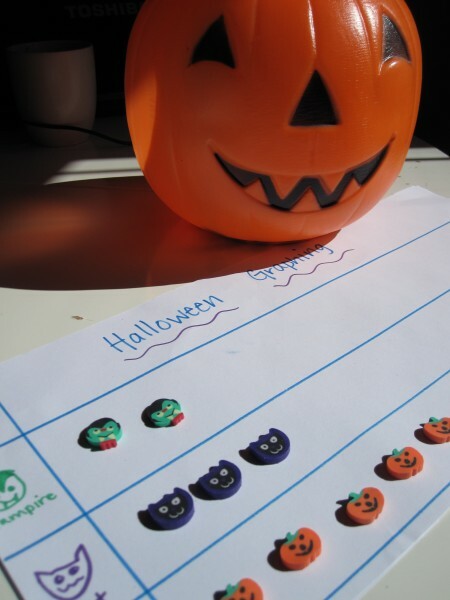 You will need a large piece of white paper, a ruler, markers, some fun Halloween manipulatives, and a plastic jack-o-lantern container. I think when you try to make everything themed kids get more excited and learn more. Start by making an easy graph. I used pictures and words to represent our manipulatives, my son is interested in the words but not yet ready to rely only on them. 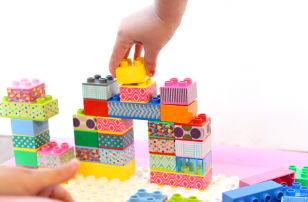 Grab the manipulatives you are using . I made sure to have 3 different amounts . 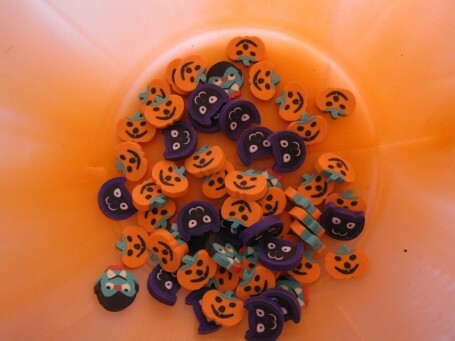 Pop them in your jack-0-lantern. Invite your child(costume optional) to the table to start. My son dumped the erasers but taking them out one at a time is great too! 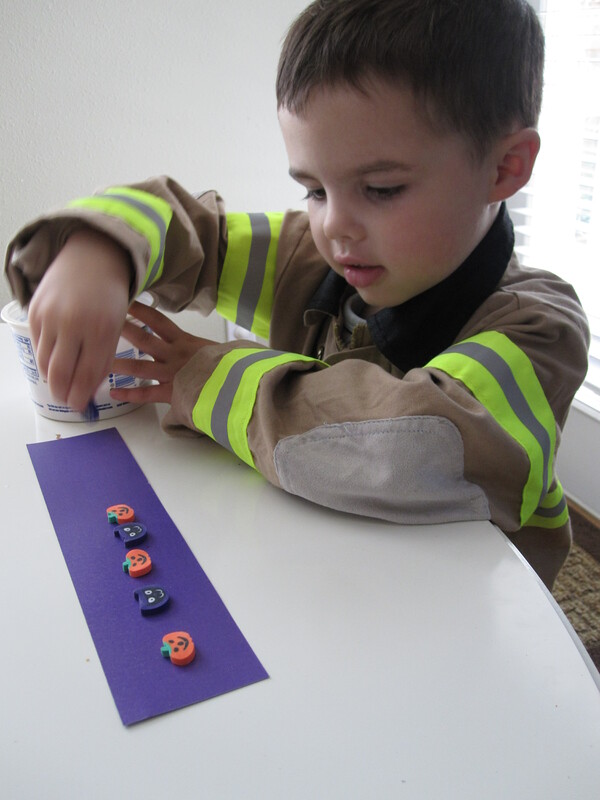 Ask your child to make a prediction – which of the three designs do they think will have the most? Least? Why? Place them on the graph. Just by looking at them which has the most? Least? 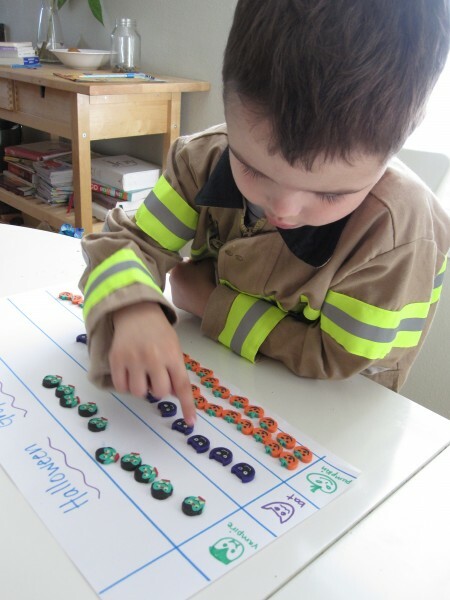 Patterning was one of my favorite preschool math activities to teach. 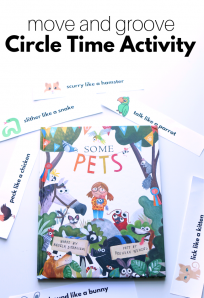 I have found that if you sing song the pattern children have an easier time recognizing the pattern and start using that device themselves when encountered with a pattern they need to continue. Gather your materials. 2-3 different manipulatives like these Halloween-themed erasers in a container, some sentence strips are optional, but I like them because they give my son a frame for the pattern. 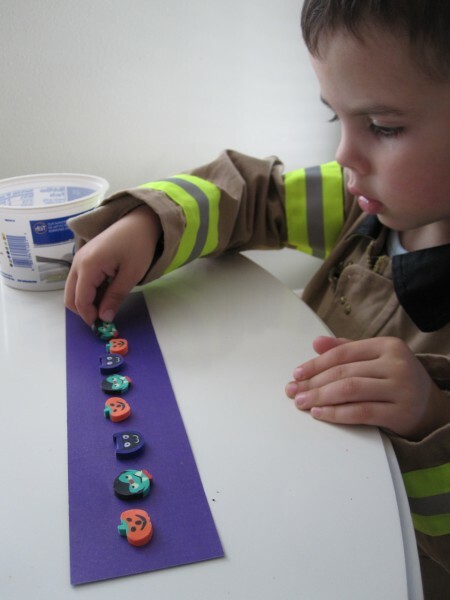 When I simply place the erasers on the table it looks like I expect him to keep the pattern going to the edge of the table and the task seems much more daunting. Make some simple patterns . 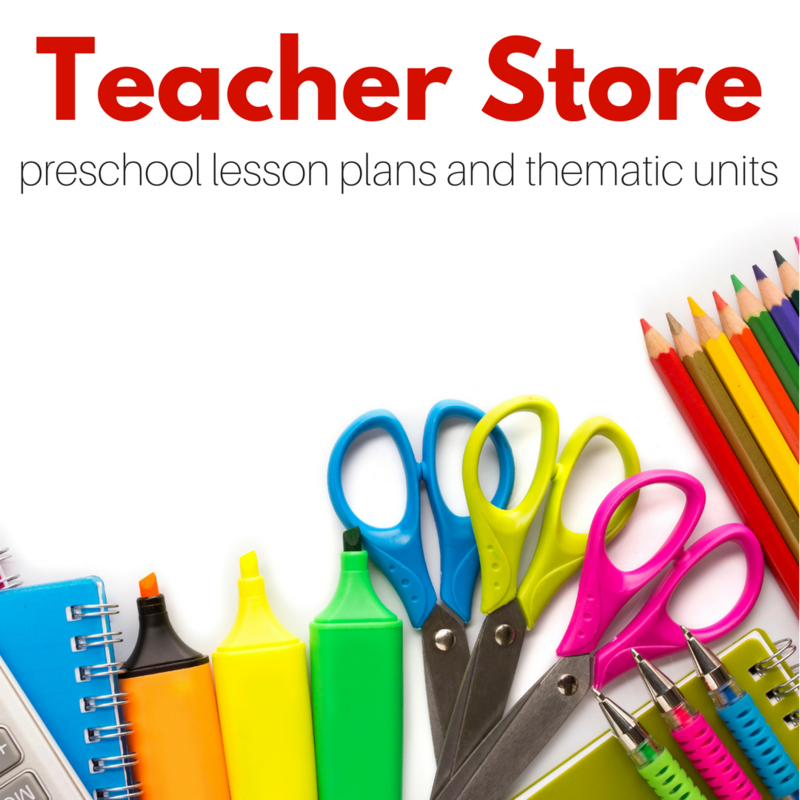 Provide a container and ask your child to keep the pattern going. If they need help try labeling the pattern out loud . For example saying ” Pumpkin, Bat, Pumpkin, Bat… what comes next? 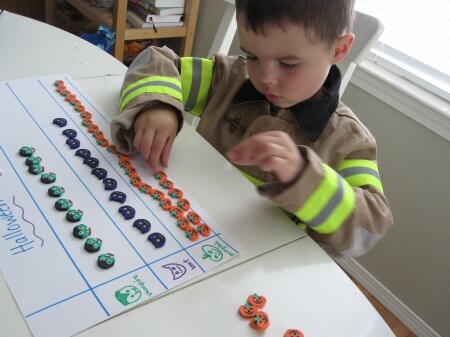 Keep going, if they are frustrated with the more difficult patterns scrap them and make multiple simpler ones. 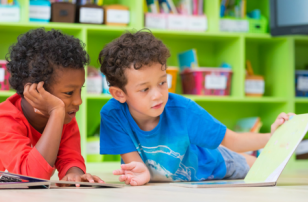 The goal is success and if it’s too challenging for them they will get frustrated and learning will be minimal. Previous Post: Sunday Best Meme – Link Up! I LOVE this! 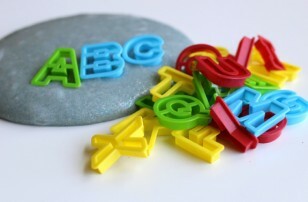 I’ve got a bunch of erasers left over from when I was in the classroom…perfect idea! Love it! I’m headed to Target right now! I also love your little fireman working on them… is this his Halloween costume, or just the outfit for the day? Too cute. 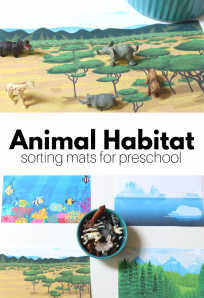 My daughter loves sorting activities like this. 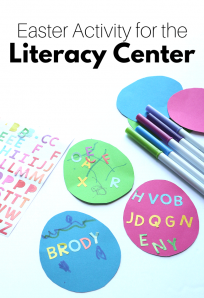 Your son may like some of the activities recently posted on the Teaching Heart mom blog. cute! 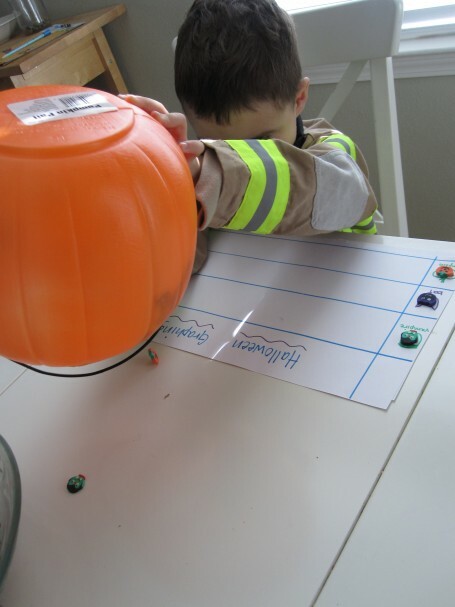 We already have the pumpkins and Frankensteins in the sensory table (with black beans). We’ve been sorting with tongs but maybe this week we’ll add patterning with “bean” as the third thing instead of going back to Target 🙂 . I brought these same erasers over the weekend. It never came to me to use these for graphing. Wonderful idea! Thank you for sharing. Yeah! We will head to Target this afternoon 🙂 Thanks for the great simple ideas! Adorable and fun! Thanks as always for all your ideas!! LOVE these ideas, and the holiday theme – what a great (sugar-free) way to drum up excitement for the celebration to come! 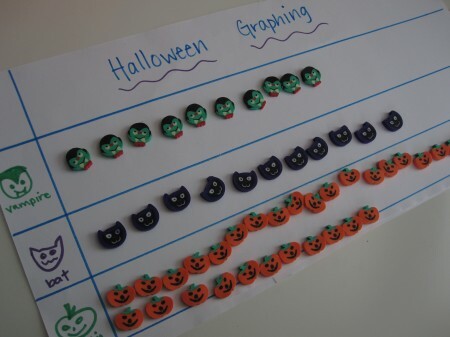 That your son did them in costume is even better – I’ve seen great activities using kids’ Halloween bounty for graphing projects, but trying to concentrate on a math activity with piles of wrapped candy seems way more dangerous than with these cute erasers! Great ideas!! Good idea about singing the pattern. I think we can really learn anything through music and singing. I really love those erasers though made we can try another target. I was at Target this morning, and picked up some of these erasers. I’m excited to try it out when my kids wake up. Thanks for a great idea! After going to 3 different Targets, I finally got all 3 of them (the pumpkins were a hard find). We “graphed” by stacking up the erasers. 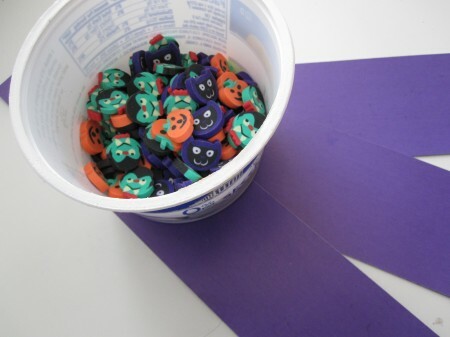 They were fun to knock over and do again as well. Thanks for all the great ideas! We LOVE your blog! you said sing a song pattern, do you have an example? I found on another website to color in the number of squares (on a graph) for each eraser you have. I was going to do that this week. I like you idea too! 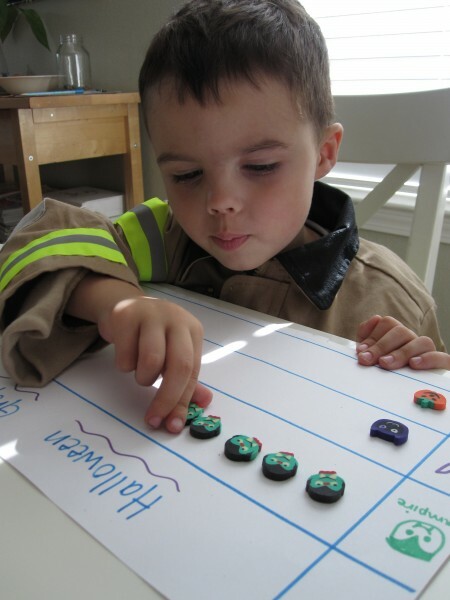 If it’s a repetitive beat/ sounds it will help them figure out the pattern. Gracias, excelentes actividades, para desarrollar la atenciÃ³n, la planificaciÃ³n, conteos, grÃ¡ficos y seriaciones! Muchas gracias!